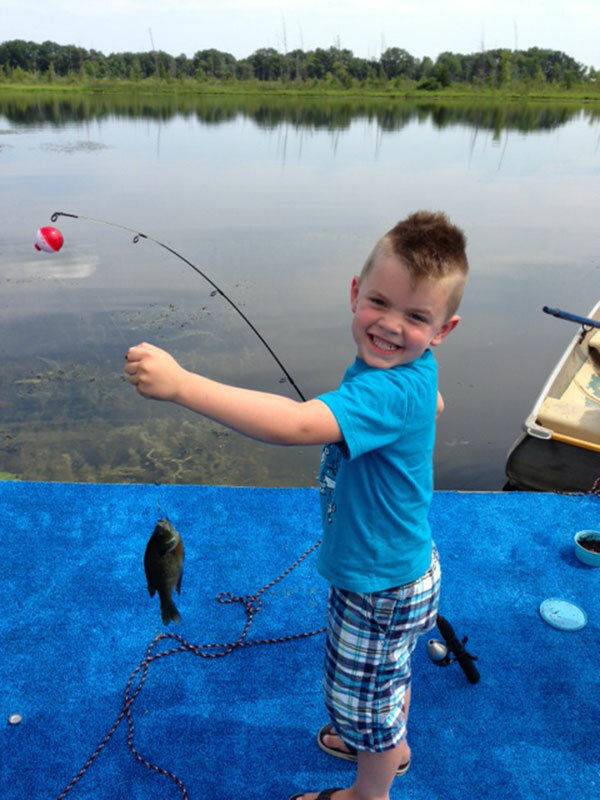 Tag Archive | "Dylan Vogelar"
Dylan Vogelar, 4, the son of Dustin and Sara Vogelar, of Sand Lake, caught his prize catch at his aunt and uncle’s private lake in Sand Lake. He looks pretty pleased with his catch! Way to go Dylan, you made the Post Catch of the Week! Catch of the Week, PO Box 370, Cedar Springs, MI 49319.